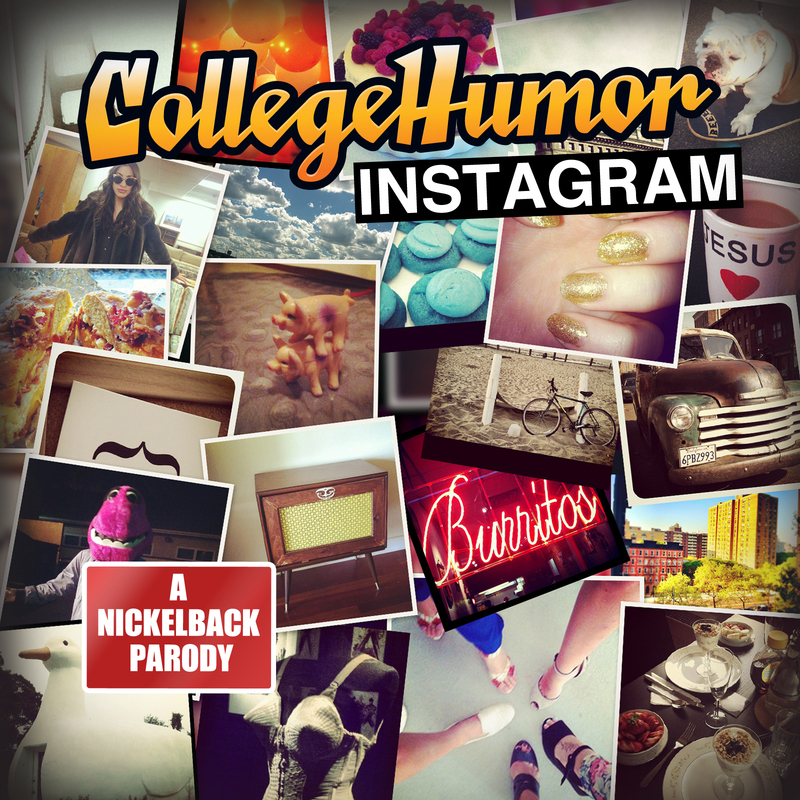 I did the iTunes album art for the Instagram-Nickelback parody on CollegeHumor. Thank you to Dustin, James, Gia, Erin and Lauren for contributing their awesome 'grams. The song keeps getting stuck in my head. But the lyrics are so catchy.